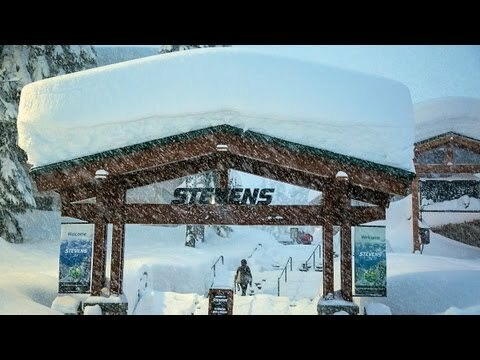 Located on the crest of the Cascade Range, Stevens Pass Mountain Resort is a snow magnet, averaging 460 inches of snowfall a year. The resort’s 90-mile proximity to the Seattle-Tacoma International Airport can have incoming travelers at the base of the mountain within two hours of touching down on the tarmac. 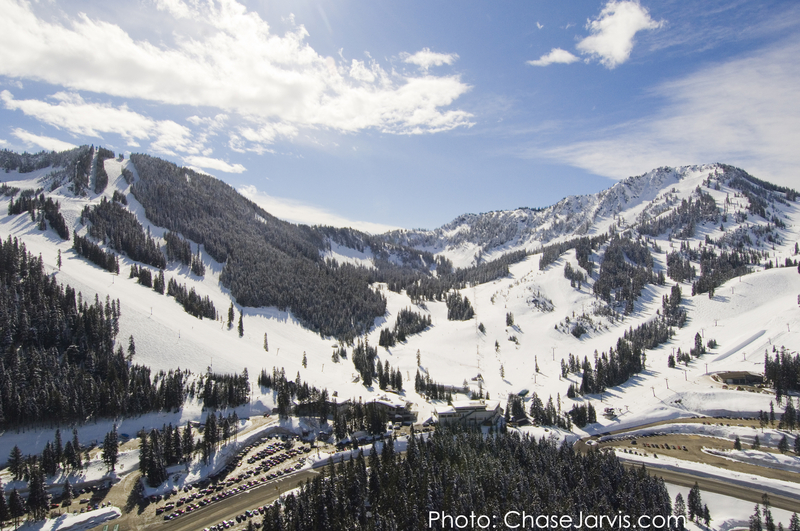 Stevens Pass gives skiers and riders access to 1,800 vertical feet across 1,125 acres of skiable terrain. The Washington ski area is home to 52 major runs, glades and a variety of bowls, plus six lifts that are lit for night skiing and riding several nights a week. 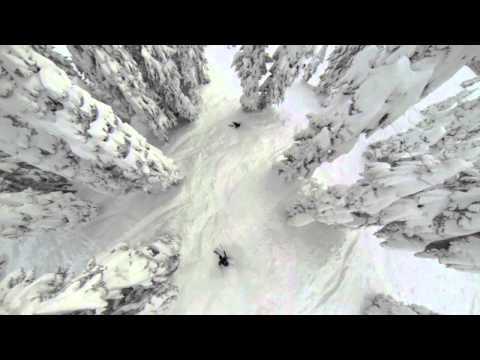 Stevens Pass has multiple terrain parks, including Top Phlight, Tye Creek and Double Daisy. Stevens Pass provides a variety of dining options and shops, including The Foggy Goggle Lounge, Bull’s Tooth Pub & Eatery and Fall Line Sports. Stevens Pass works with over 40 lodging partners in historic Skykomish Valley and the Bavarian town of Leavenworth. The Tye Creek Deli, two lounges, fast food restaurant, and full-service restaurant; outdoor grill and pizzeria. Two ski shops on the mountain offer rentals, tune-ups, and repairs. Demos provide the best possible options for fun on the slope. Cross-country rental and repair shop available at area. Private, semi-private, and group lessons available.